Original era manufacture. 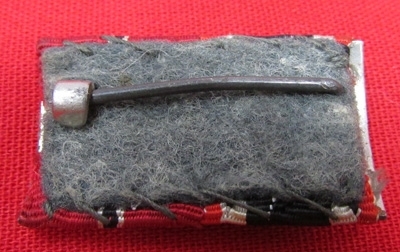 German WWII 2 place ribbon bar. 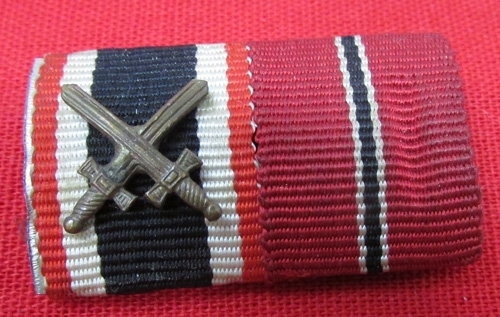 War Service Cross with Swords and Eastern Front.